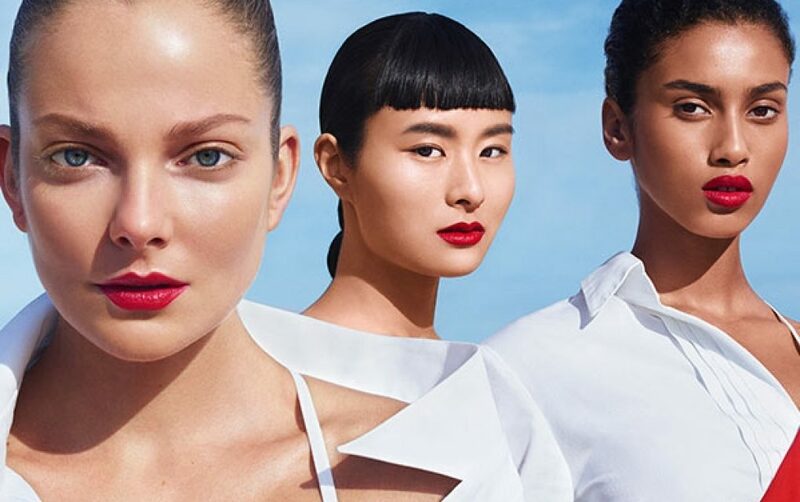 Shiseido is taking the measure of its competitors’ performance to determine how much its executives are paid, according to a report published by Nikkei. The Japanese cosmetics giant compares its results to those at L’Oréal, Estée Lauder et al to determine an upper limit for the stock options available for staff bonuses – if Shiseido performs better than its contemporaries, then the available pot grows. Average pay per executive at Shiseido stands at ¥131 million, according to Nikkei.